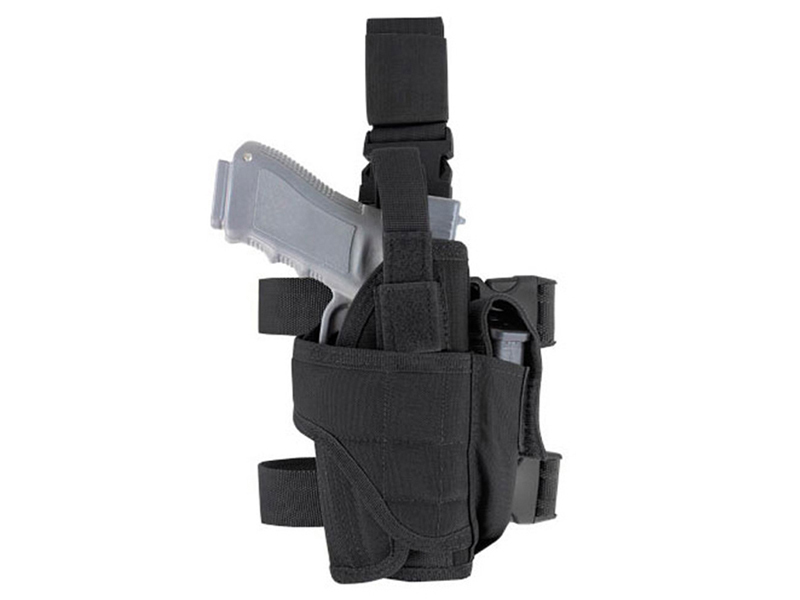 Comments: Easily access your pistol at a moment's notice with the Condor Tornado Adjustable Leg Holster. 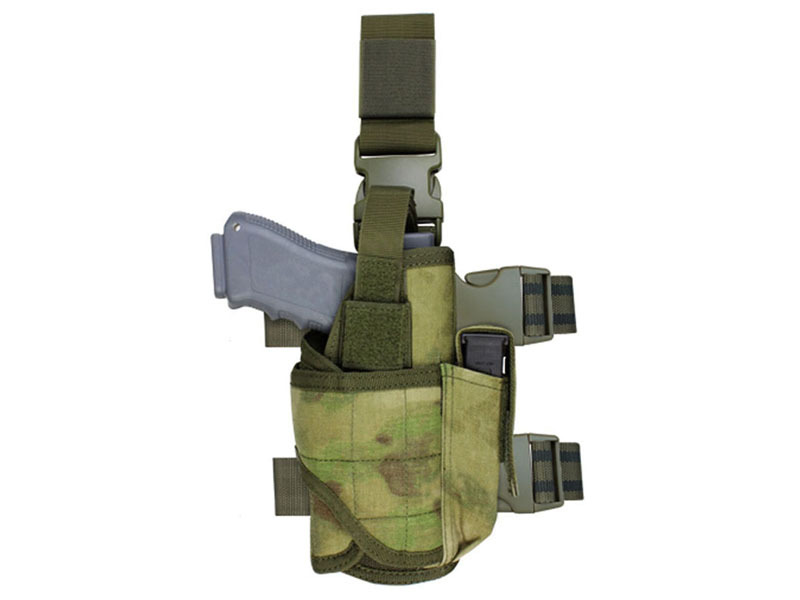 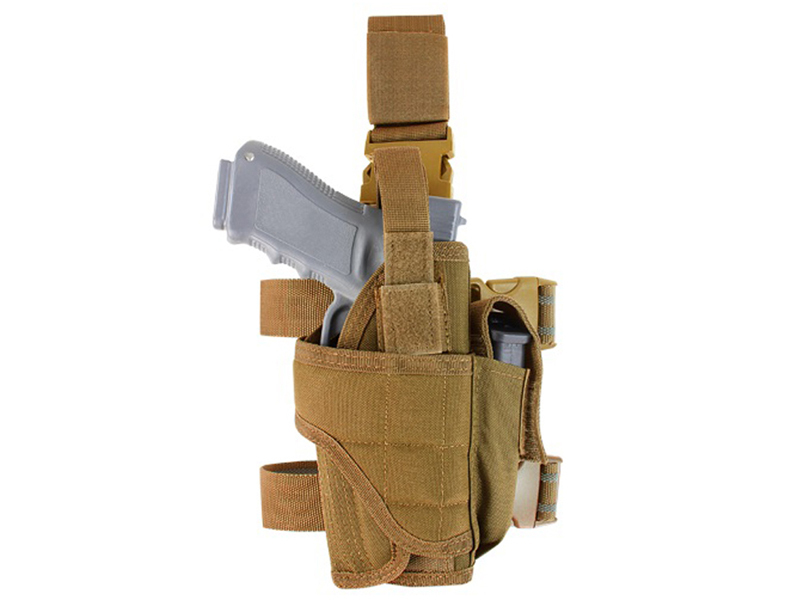 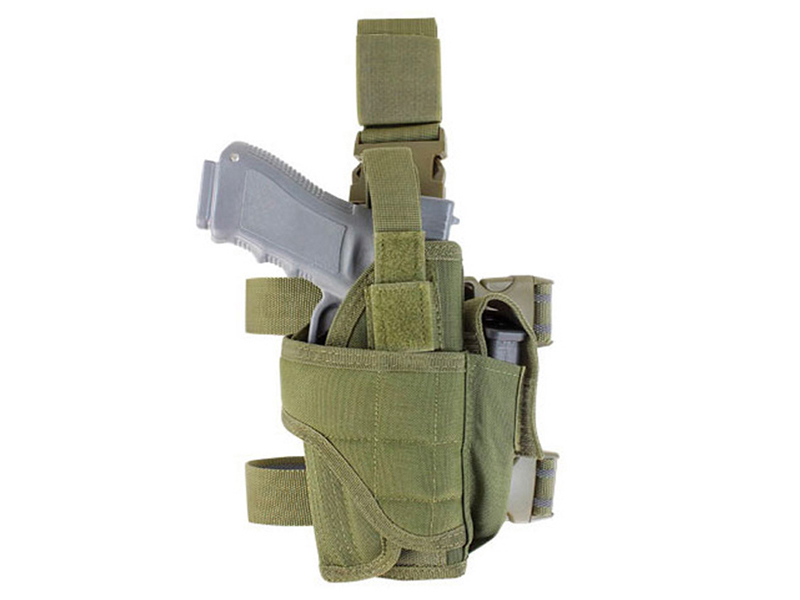 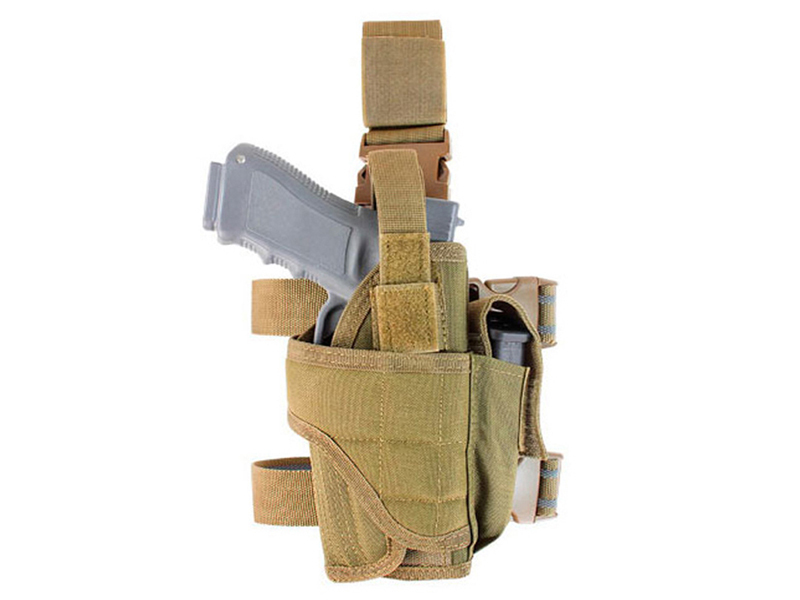 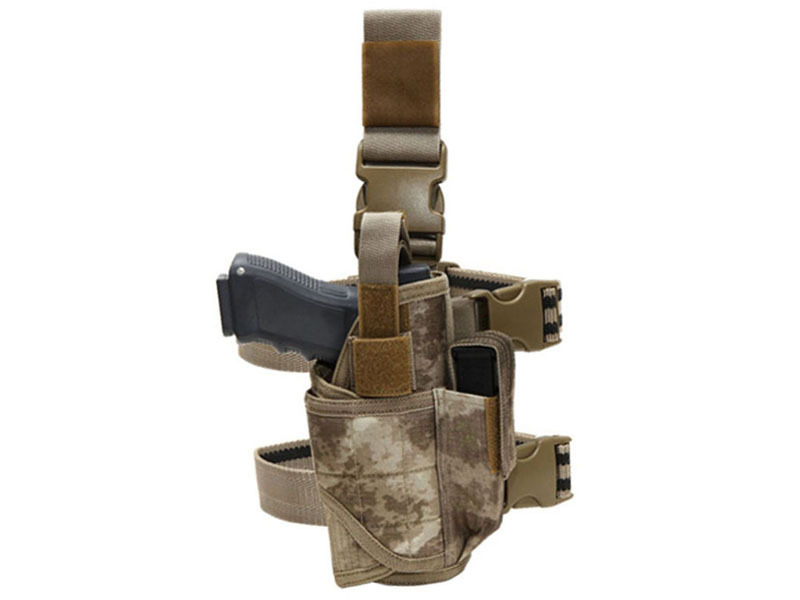 This fully adjustable holster sits comfortably on the leg, and holds medium to large sized pistols. 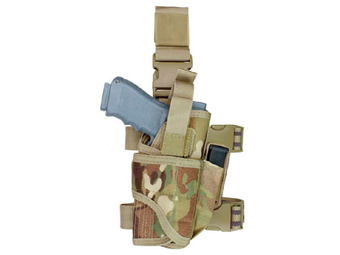 A hook and loop strap closure ensures that pistol will stay securely in place.